If you’re anything like us, there’s no doubt you’re starting to get excited about the upcoming Easter holiday. 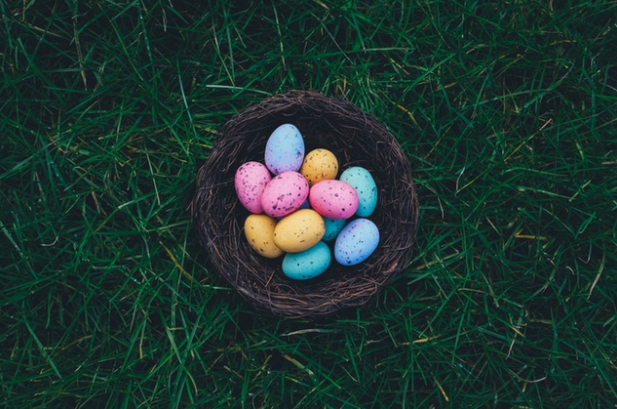 Whether you’re visiting friends and family in downtown Halifax, or simply looking forward to enjoying an extra day off, Easter is a great time to get out and enjoy what the city has to offer. Here are five ways to ensure your Easter weekend is the best one yet.